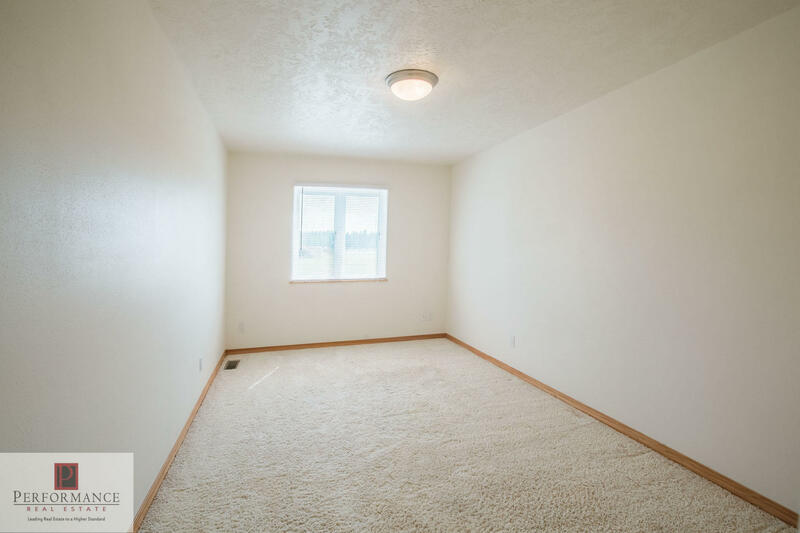 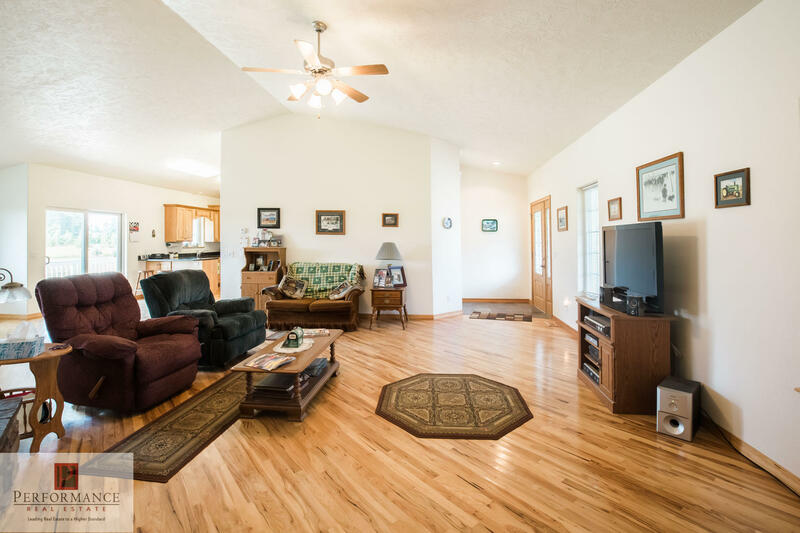 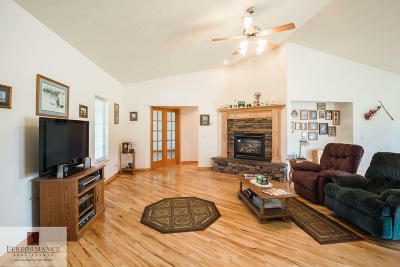 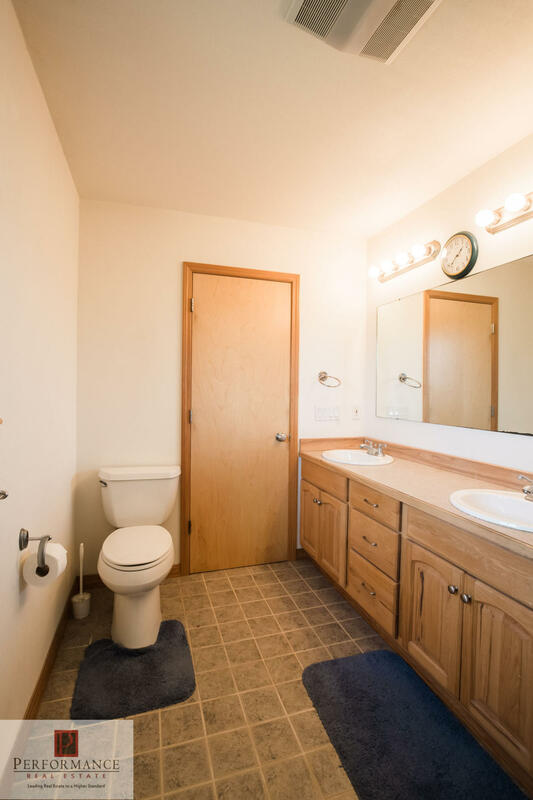 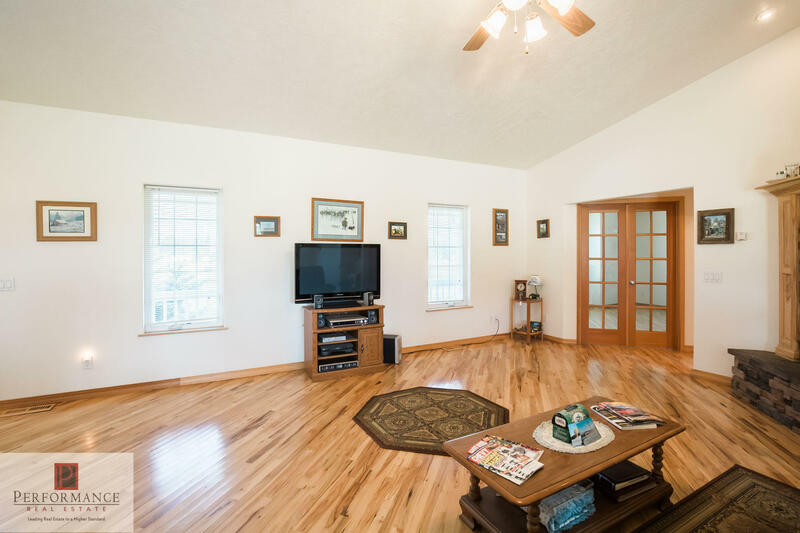 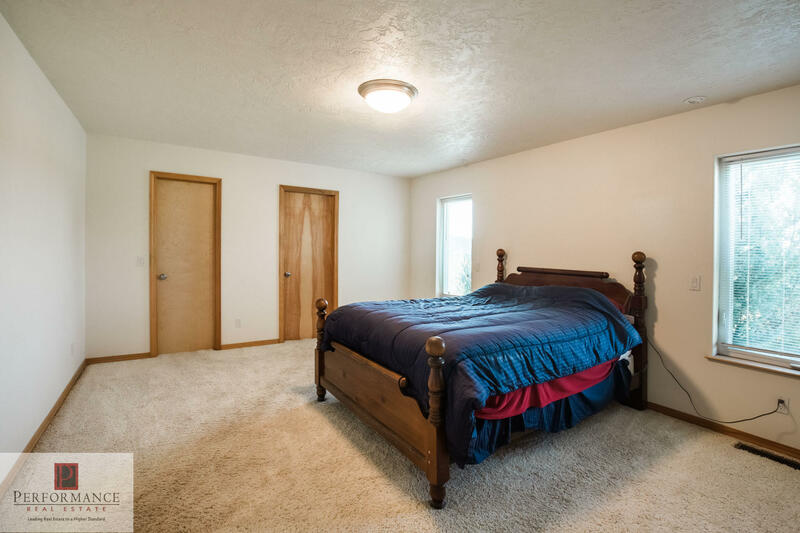 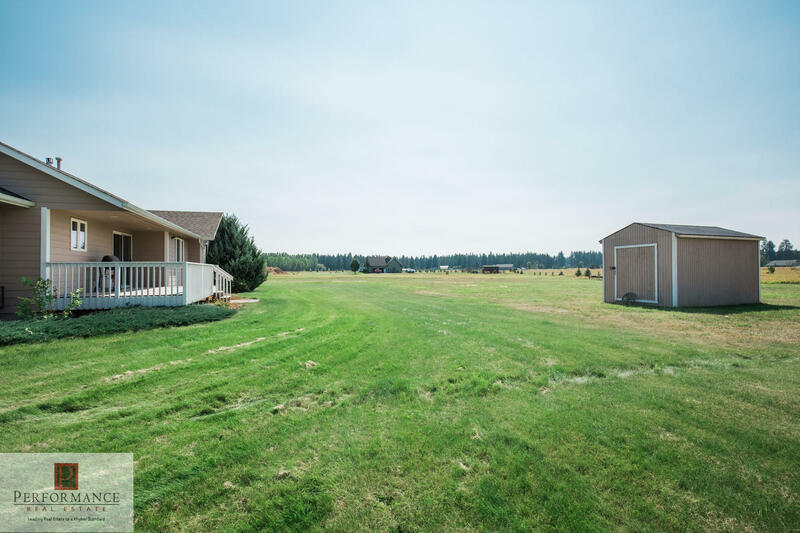 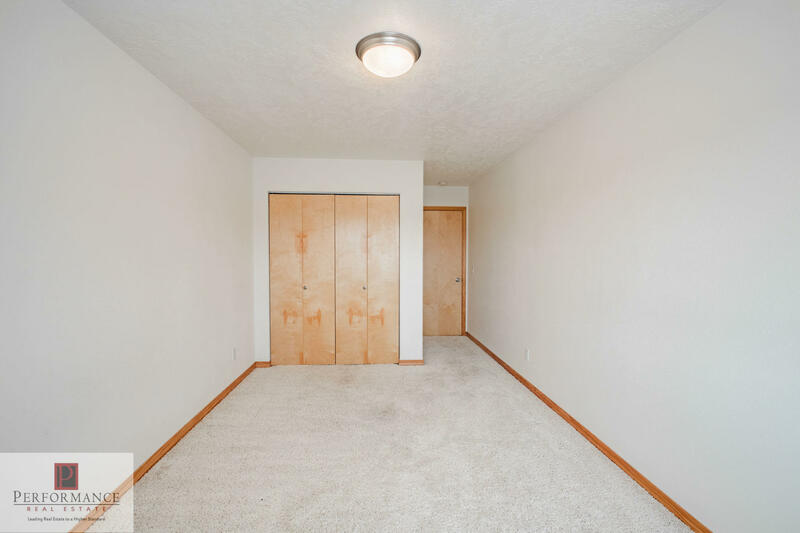 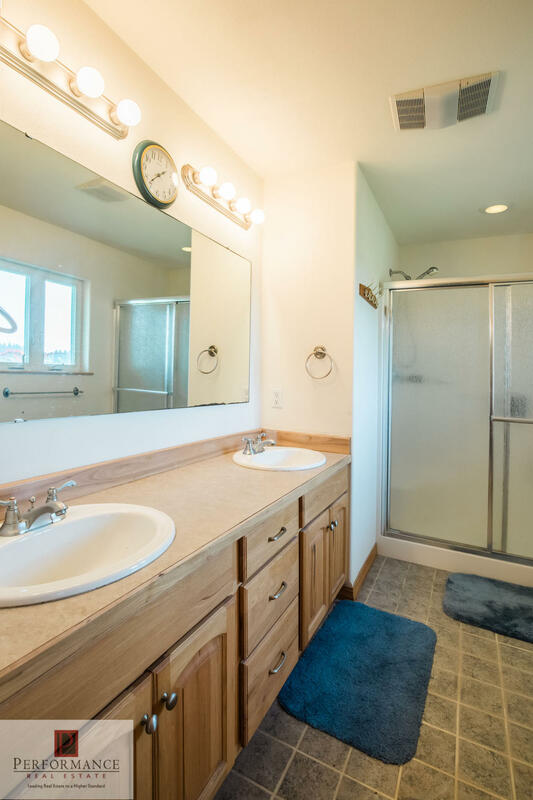 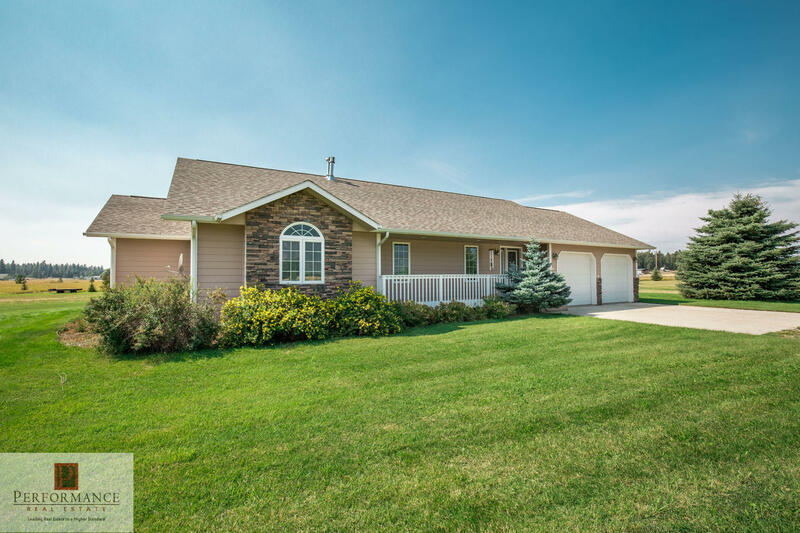 Lovely 3 bedroom / 3 bathroom home in a quiet Columbia Falls subdivision in a great location. 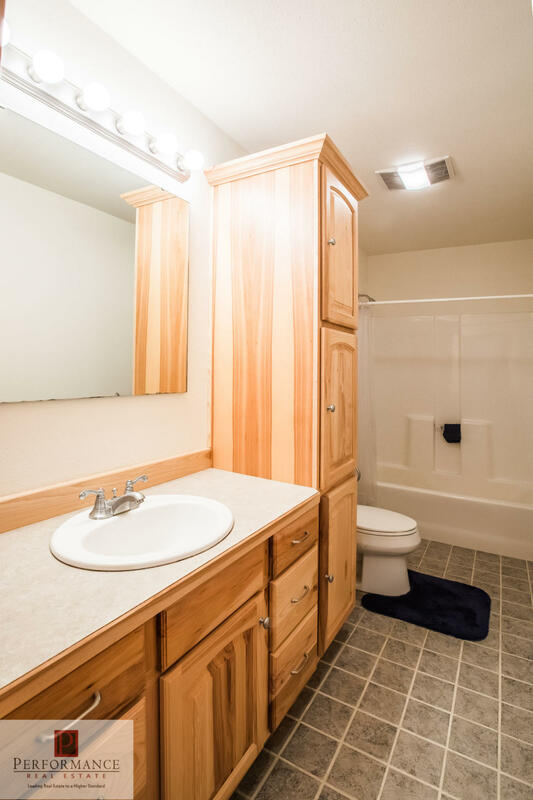 Home features a great open floor plan with plenty of space; sealed wood flooring, hickory cabinets, granite counters, master suite with large walk-in closet and shower, tile flooring in the bathrooms, and a beautiful gas fireplace. 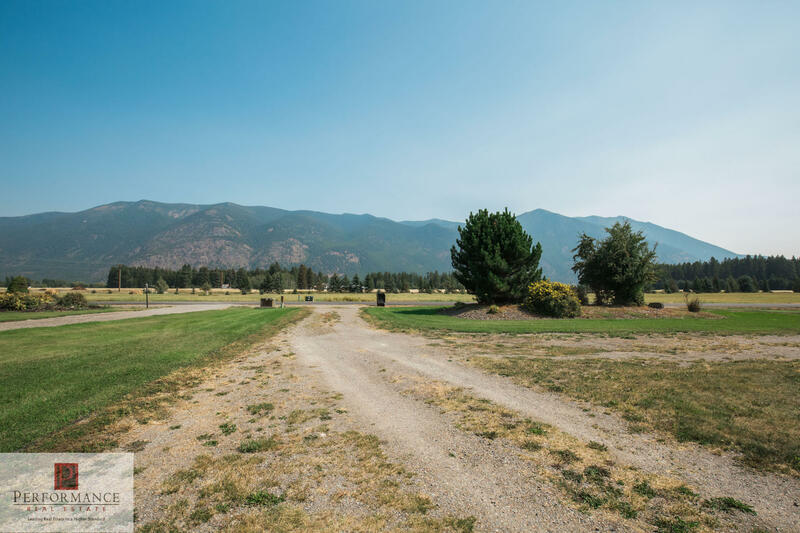 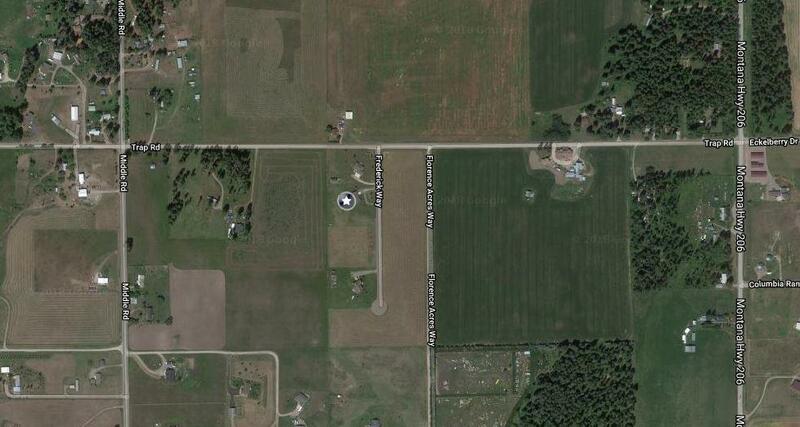 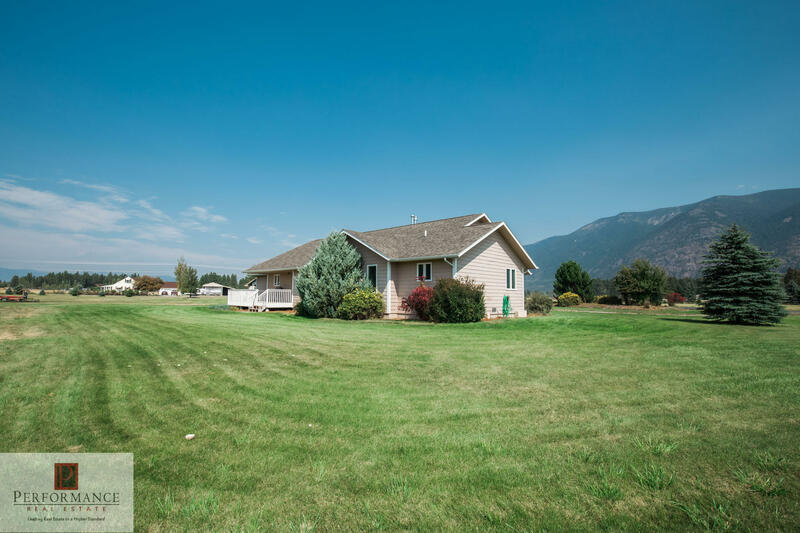 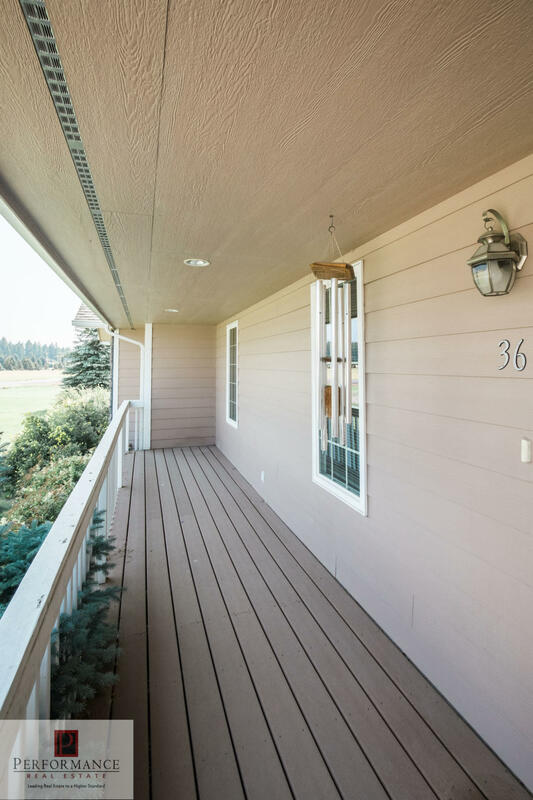 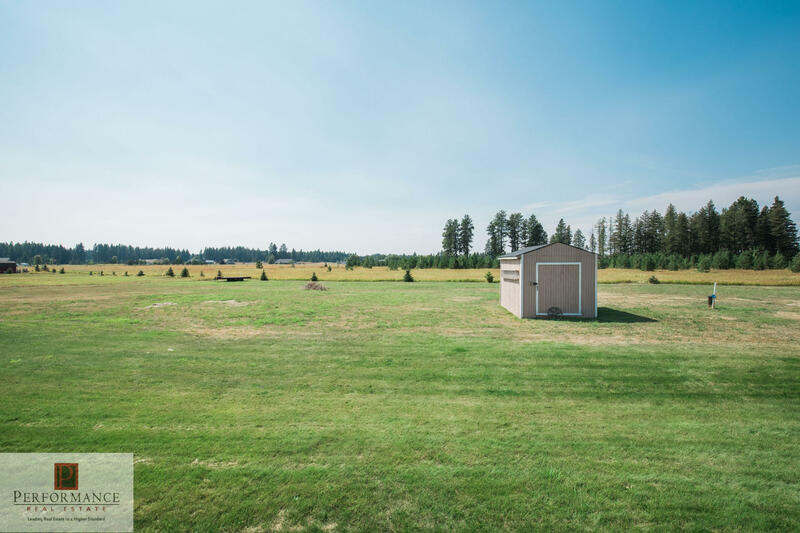 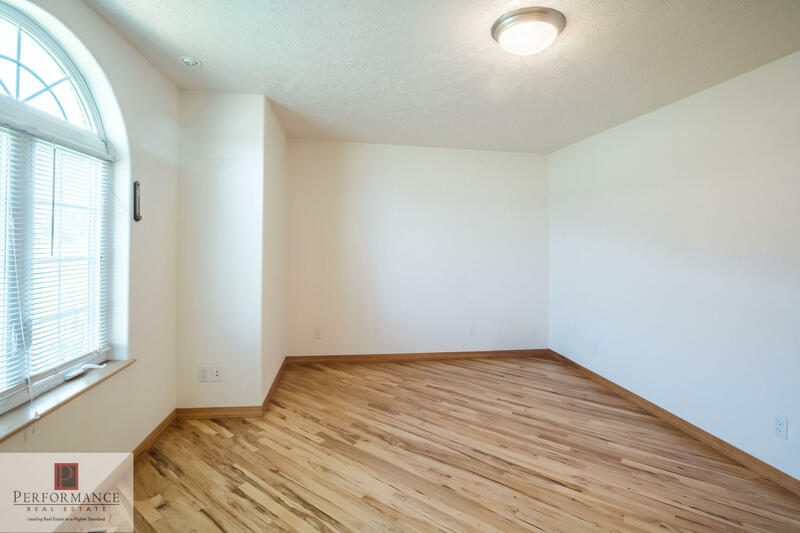 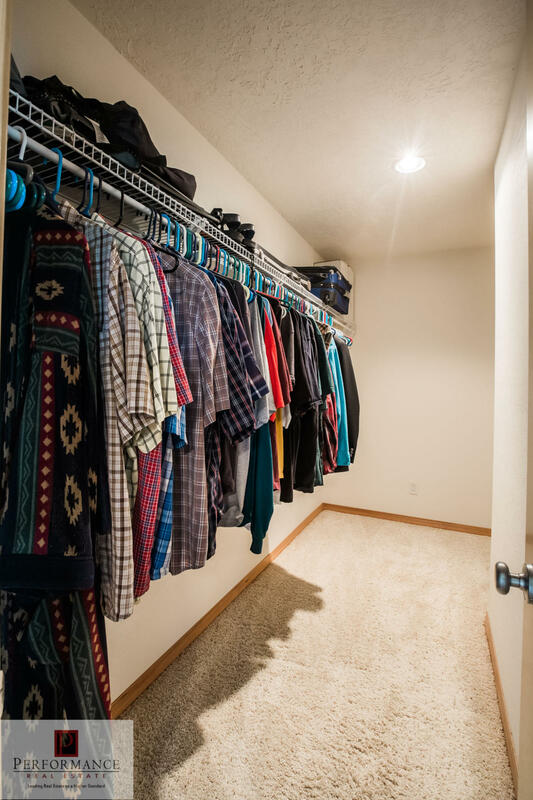 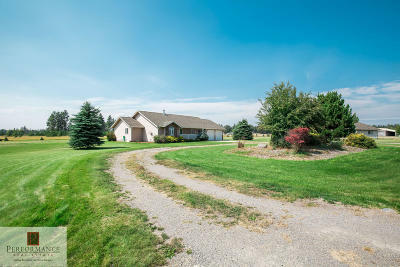 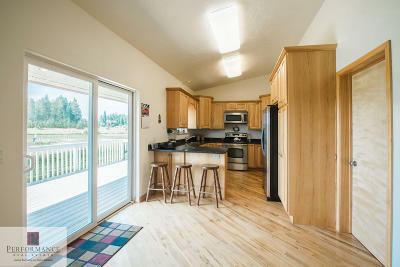 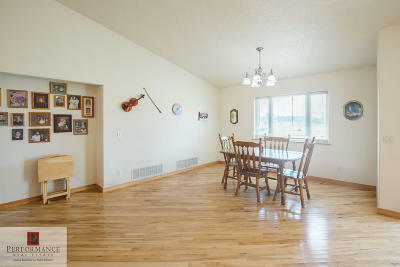 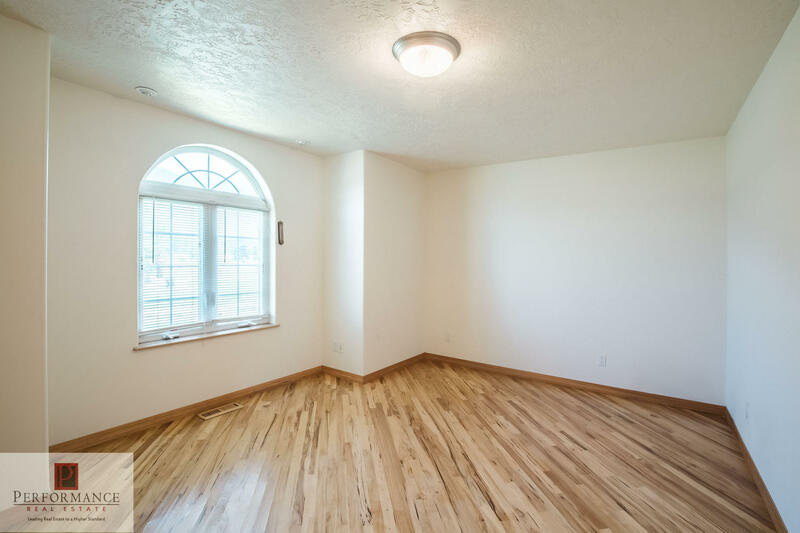 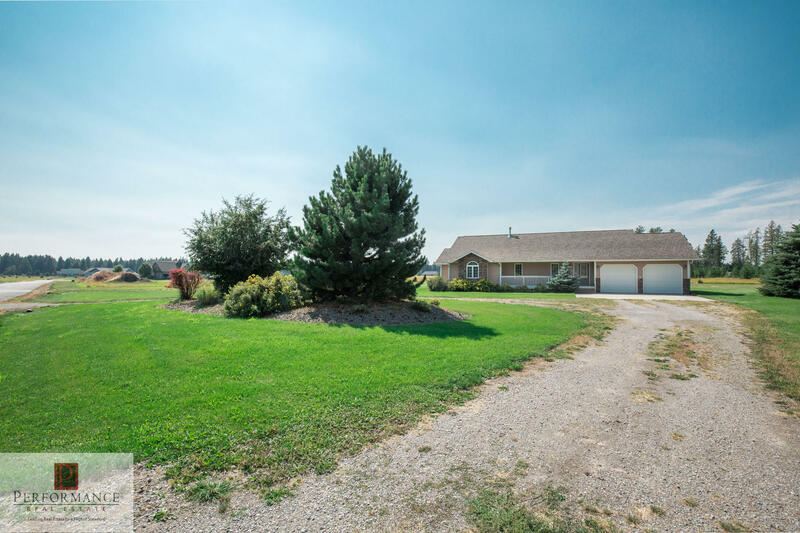 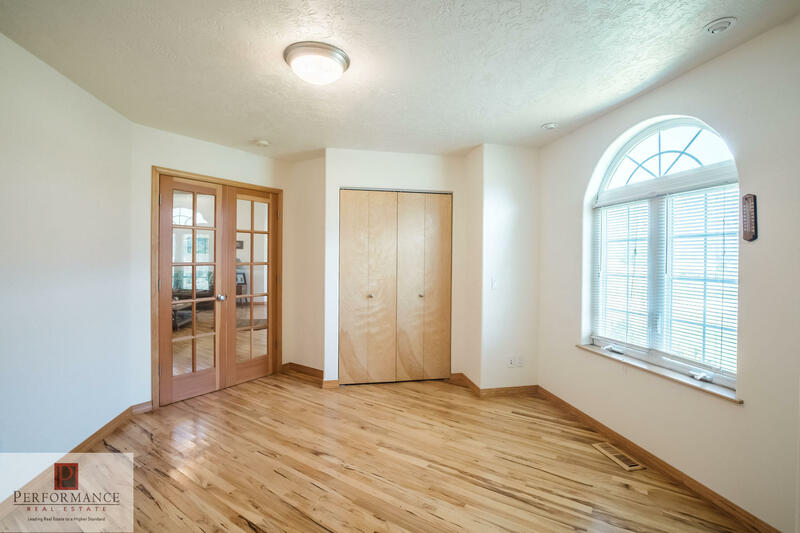 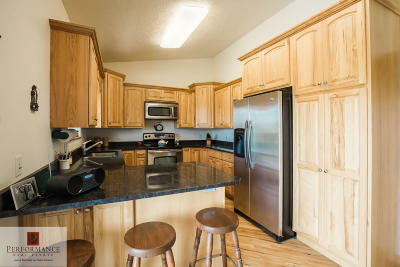 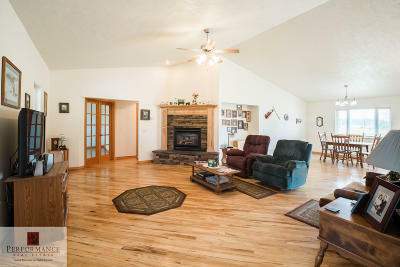 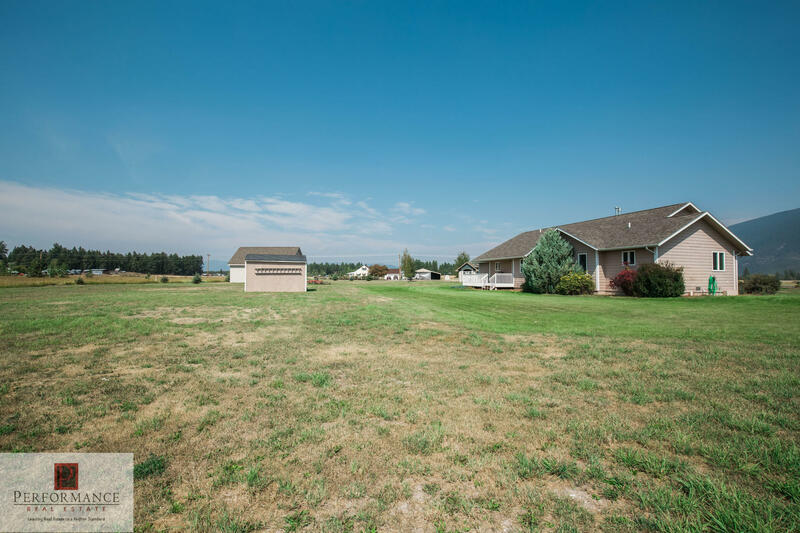 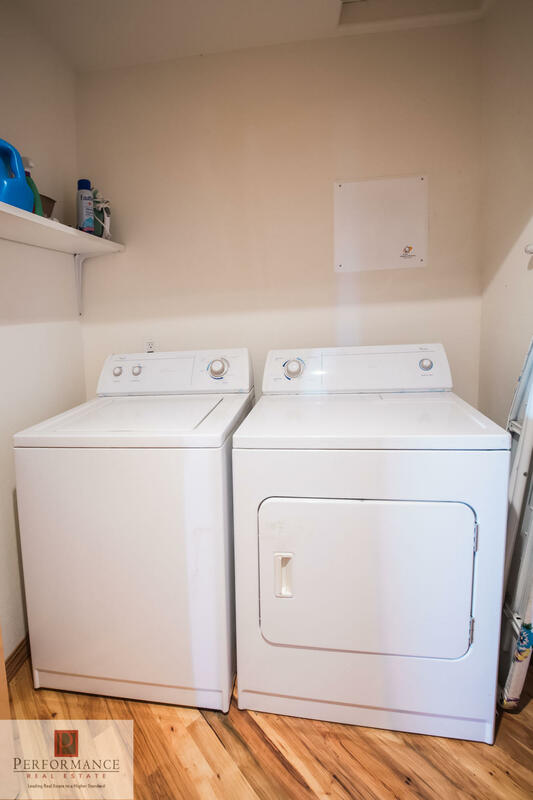 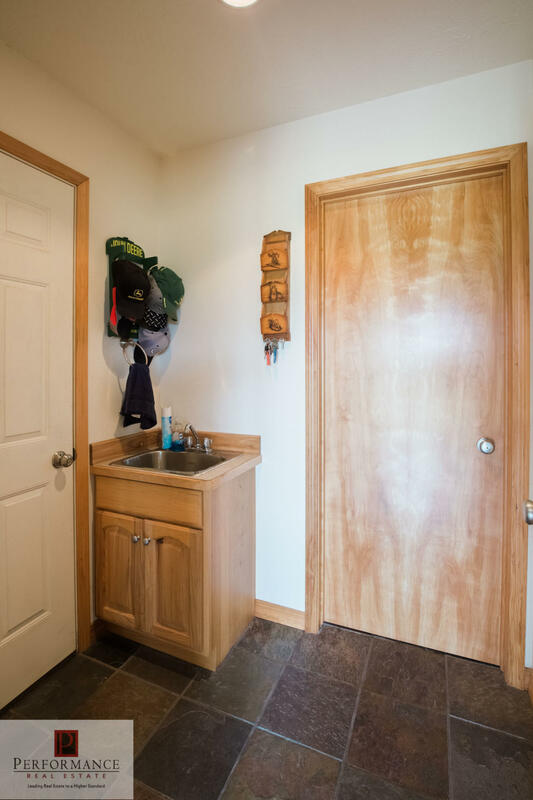 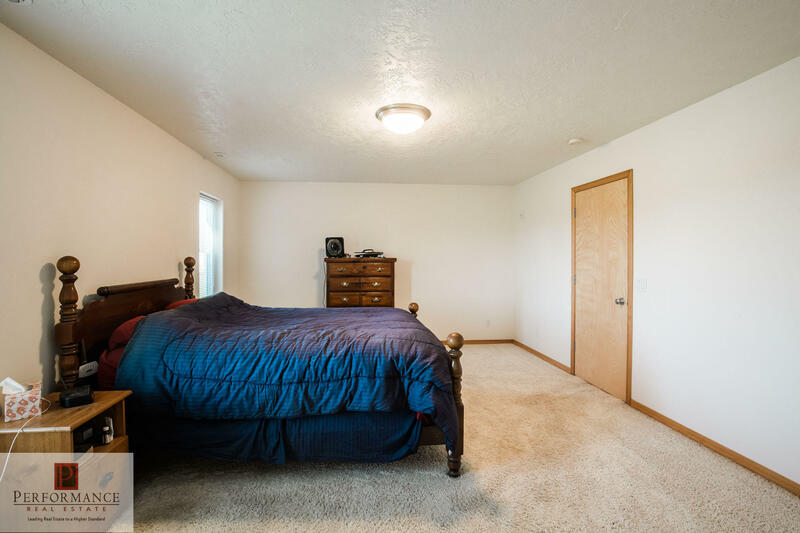 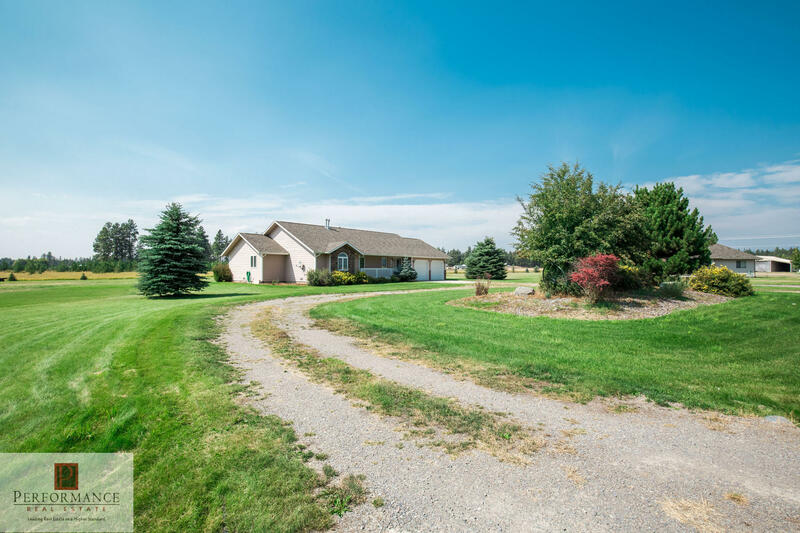 The property is located a quick drive to town or the many outdoor activities that Flathead Valley offers. 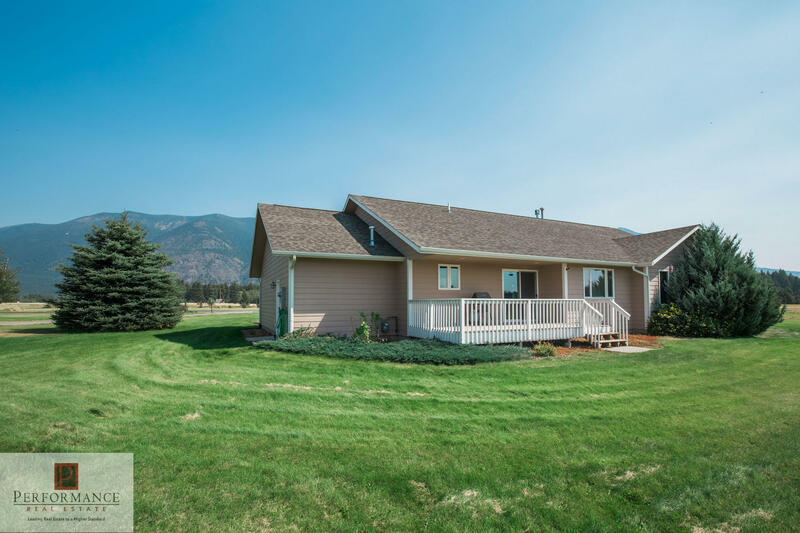 Gorgeous views of Columbia & Teakettle mountain,. 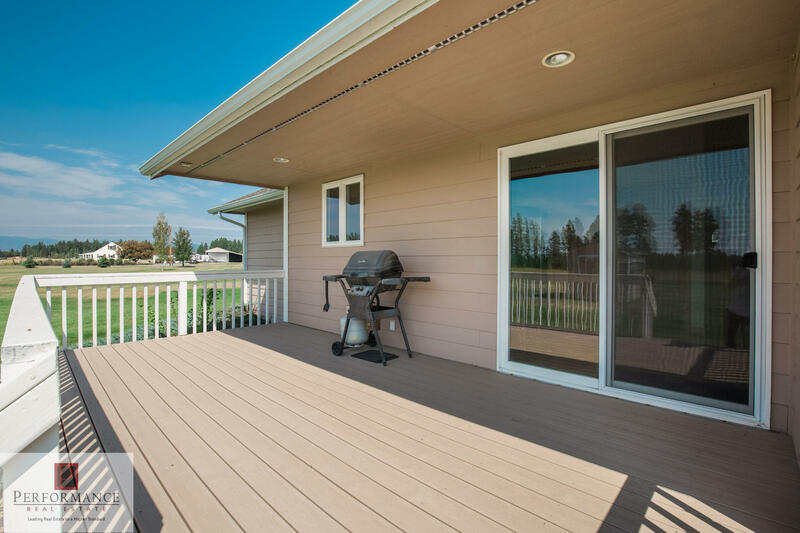 Also boasts new Trex decking, storage shed, low maintenance landscaping, and almost 2 acres to enjoy. 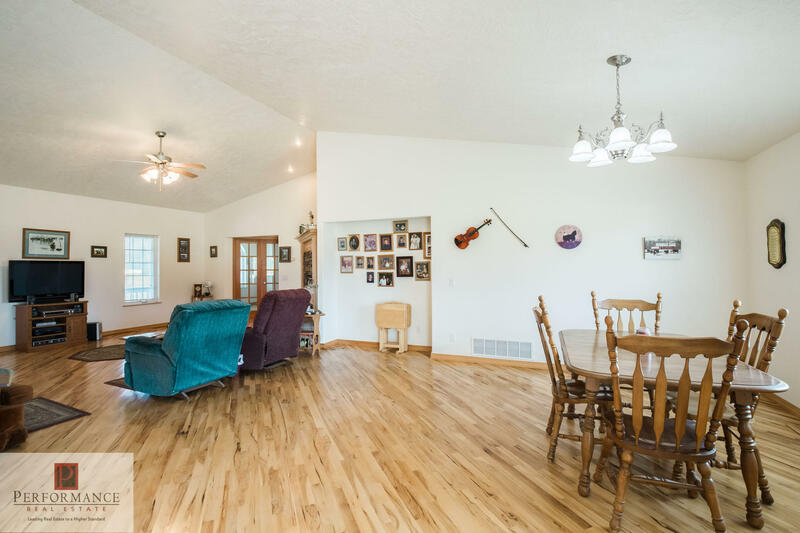 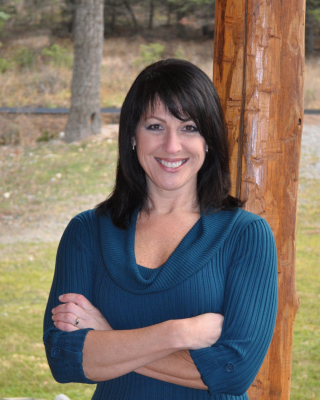 Call Tonia Sapa (406)407-7509 or your Real Estate Professional.